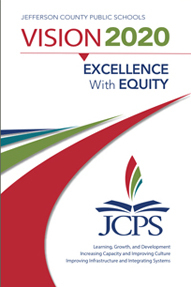 JCPS offers online access to both current and archival press releases. Find out about JCPS leadership, including the superintendent, the board, and individual school principals. Plus, learn more about our organization by divisions in Leadership and Organization. 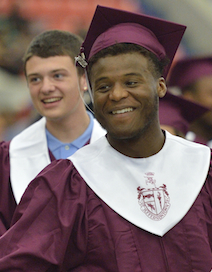 Learn more about the school district's goals and the plan that will help us reach them. JCPS is proud of our performance against district goals and the strides we are making in improving education for all of our students. We provide current and historical data on our demographics and performance, as well as audit records and survey results, in our section on Accountability. 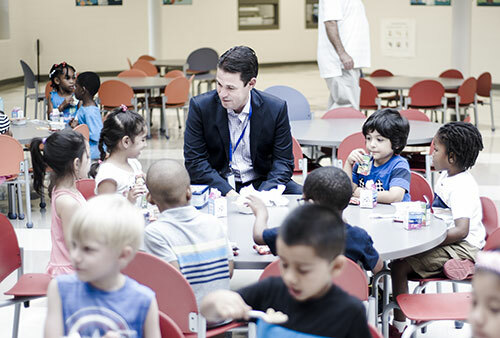 The school district serves more than 100,900 students, which makes it the 29th largest school system in the United States. Click here for more details. JCPS provides financial transparency to the public with easy access to the district's planning, budget, and expenditure information for the current and previous fiscal years. Review our budget and financial transparency documents. The Jefferson County Board of Education (JCBE) supports the right of the public to obtain information about the programs and services of their schools and the district. It's the policy of the board to make every reasonable effort to disseminate information regarding district and school operations. For information about obtaining applicable public records through the Kentucky Open Records Law, call Amanda Herzog at (502) 485-3584 or visit our Open Records page. For older information, you may also visit the Archives and Records Center. 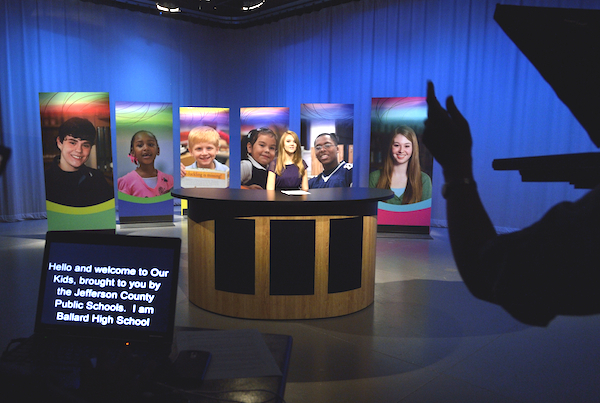 Or learn more about the JCPS Media Relations Office. The JCPS Communications Department engages and informs the community to support all students' achievement and success. See what's happening in the News. Learn more about the Communications Department.